LED camping lanterns, are they worth it? For a camping lantern it's best to use an LED bulb for many reasons. First of all the life span of the bulb is going to outlast an incandescent bulb by about 10 years or 100,000 hours. Also these bulbs are made to stand up to harsh conditions of -40 degrees F and still be usable up to 180 degrees F! There's also no "warm up" time for the LED bulbs, so you'll have blinding light from the moment you turn it on to the moment it goes off.​ While the initial cost of these bulbs is more expensive than incandescent bulbs, the amount of time they last and their brightness makes up for it a hundred times over! 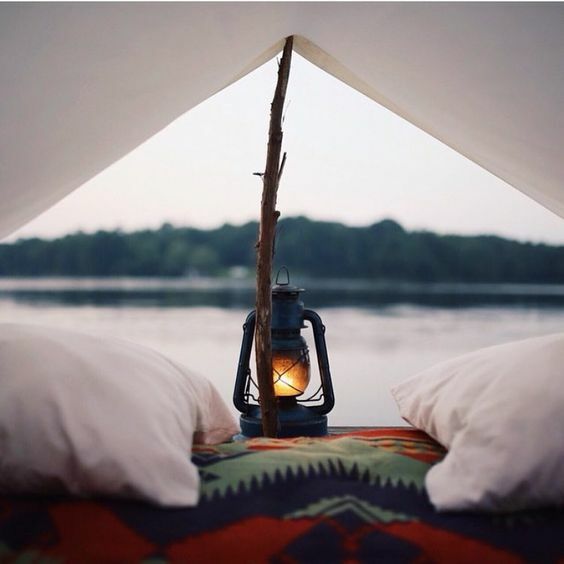 Battery or solar powered camping lantern? The real question here is, do you want something with a bit of novelty and not a great dependable battery or a proven dependable battery? The solar powered lamps are a great novel feature to have, and yes if you get stranded without spare batteries they would come in handy, but they're hit or miss as far as dependability goes. If you think about it, solar power hasn't been around that long. So we're still in the infancy of being able to harness the sun's power in a reliable ​way. 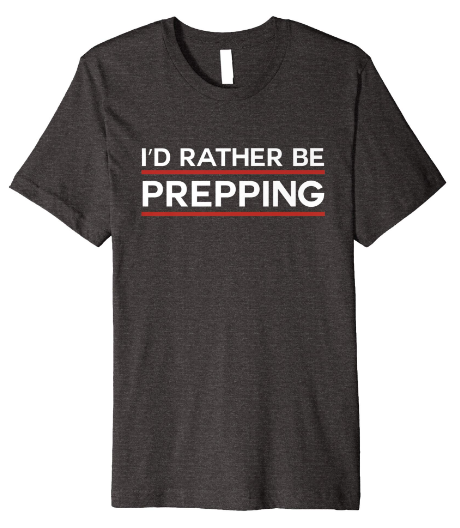 If you're getting survival and prep supplies on a budget then this is what you've been looking for. 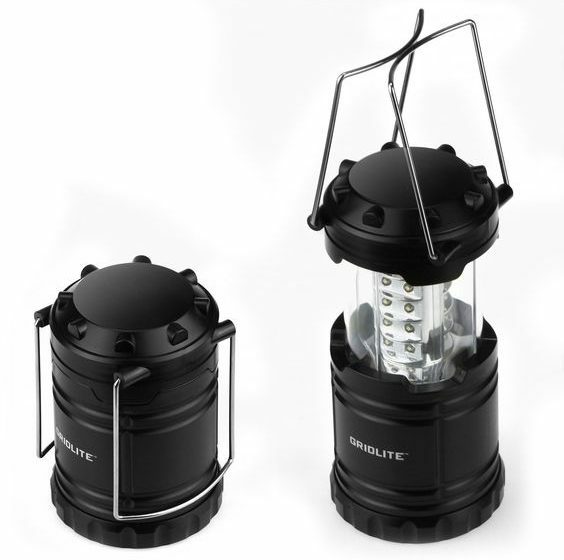 The Etekcity lanterns are great if you need a bare bones lantern to get you through the thick of darkness. 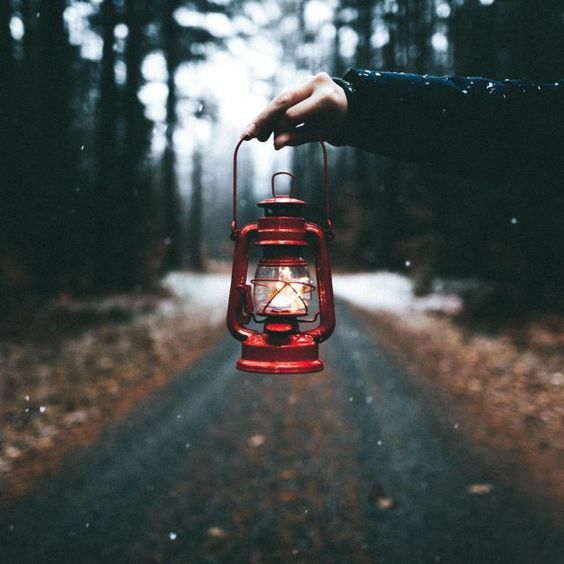 6 full days is a long time to be lost in the wilderness if you ask anyone, but thankfully this lantern has the ability to last that exact amount of time! The AYL Starlight lantern has an amazing life as far as battery powered lanterns go. And the sturdy plastic shell makes this lantern a durable force as well. How many camping lanterns can you drop from 6 ft. and be assured they won't break? The answer is not many. The streamlight is one of the most durable camping lanterns we've come across, which is mostly due to the rubber mold that surrounds all impact areas of the lantern. So no matter how it falls it's protected.